Experiment Farm: The White Sox are all criminals. The White Sox are all criminals. 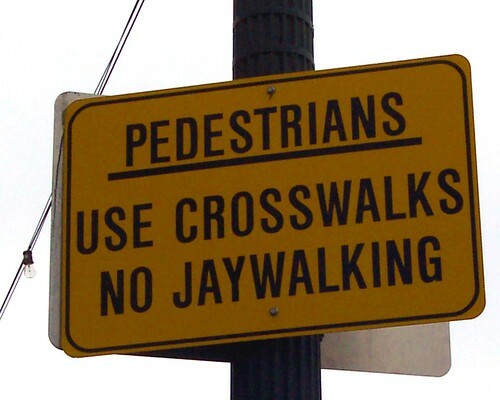 After first proving yet again that the White Sox are not exactly swift with his head-scratching$63 million waiver claim, White Sox GM Kenny Williams proved yet again that the White Sox are all criminals by getting a ticket in Seattle for jaywalking. Put 'em away for life, I say.